One of the most important, and biggest things you are going to plan, besides your nuptials and your ceremony, is the party for your guests to celebrate your big day with you! It’s a lot of hard work, but we have done some research and scoured Minnesota to find the following vendors, just for you! 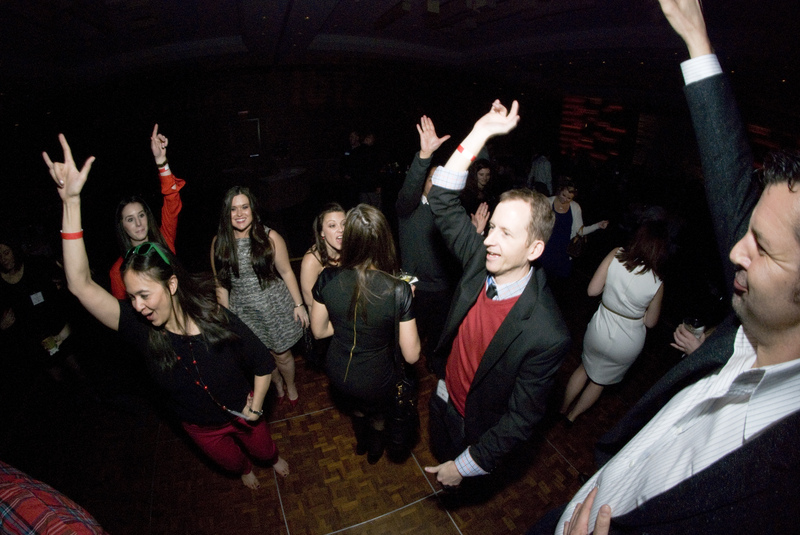 A quality professional DJ can make all the difference towards making your event truly special, memorable, and FUN! 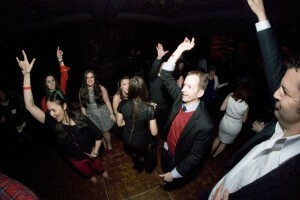 View our budget-friendly MINNESOTA WEDDING DJ’S. Looking for LIVE wedding music? Are you looking to hire a singer, pianist or a live band for your wedding or reception? Look no further! Please check out our budget-minded LIVE MUSIC ENTERTAINMENT… and prepare to be pleasantly surprised! What type of entertainment are you looking for? Is your wedding middle-easterned themed? Are you and your fiance fun-loving humans, and looking for something completely different to entertain your guests? Please see our list of UNIQUE WEDDING ENTERTAINMENT options, of course with your budget in mind.